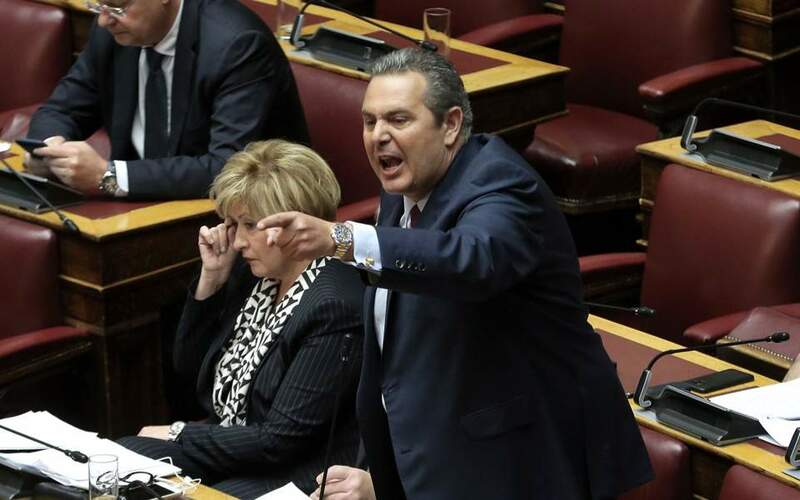 Playing in front of its fans this time, unlike in the game with Panathinaikos, Peristeri saw off Olympiakos 81-76, while the Reds are protesting once again about the referee calls against them. 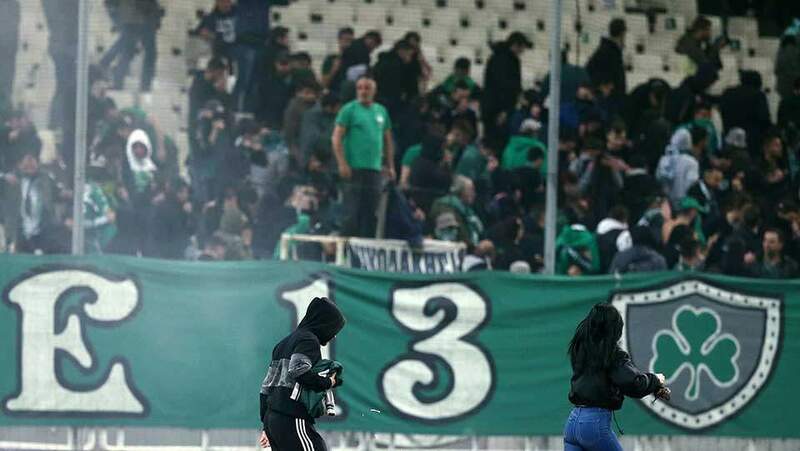 It is reminded Olympiakos has had six points deducted for not playing Panathinaikos last month, demanding foreign referees instead of Greeks. 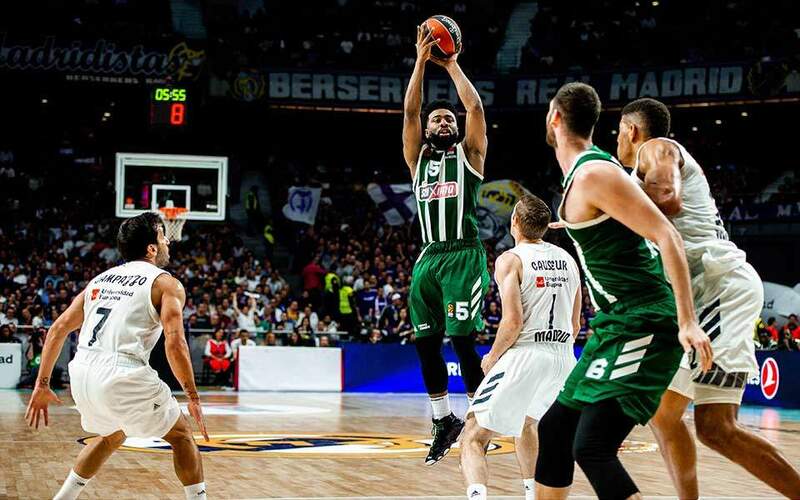 Panathinaikos appears to be in top form, one week before the start of its Euroleague play-offs against Real Madrid. 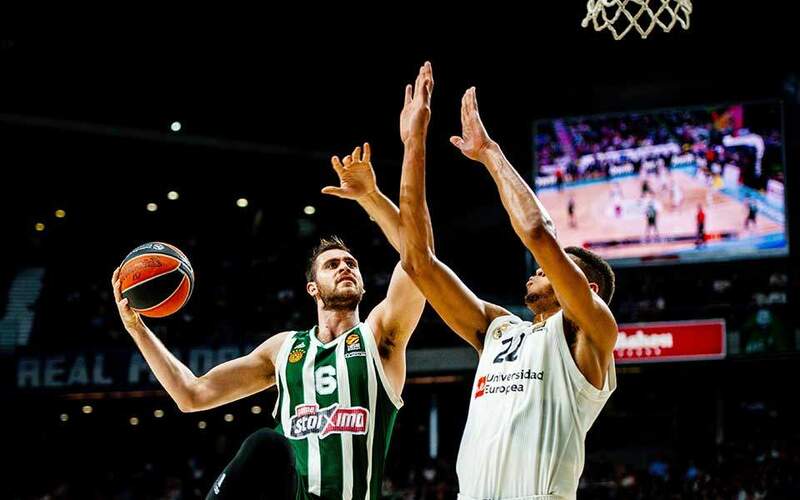 On Wednesday it faced host AEK and triumphed 104-72, to force its opponent to consider signing one or two new players ahead of the Basket League post-season. Kymi beat Ifaistos Limnou in a tight game in Halkida with a 90-83 score to stay one point above Rethymno, that sank bottom team Kolossos Rhodes 93-67 on Crete. PAOK and Promitheas remained tied in third with Peristeri thanks to home wins over lower-ranked opponents: PAOK eclipsed Panionios 83-73 and Promitheas edged out Lavrio 71-63. 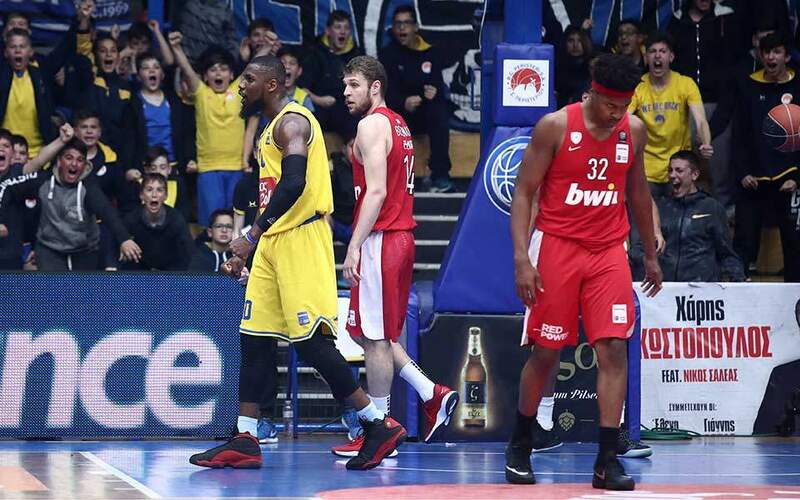 Holargos clinched the last play-off spot beating Aris 76-63, meaning that all three promoted or new teams this season (Holargos, Ifaistos and Peristeri) will feature in the past-season.